Dubai is a part of the United Arab Emirates and it is one of the most visited places. Dubai not only has an amazing selection of shopping options but it is also home to many ancient and modern attractions. The city is also known for its marvelous and luxurious buildings, big hotels and its expensive flare. 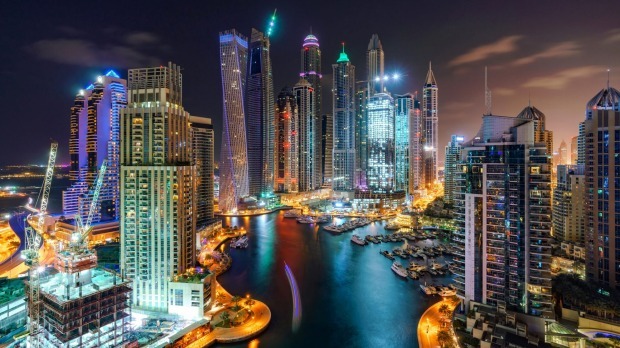 Dubai is also known as a leader in innovation and design and is home to some of the world’s most exciting architectural buildings and locations. So here are some tips to follow when travelling in Dubai.